Show your Detroit love in this tee. 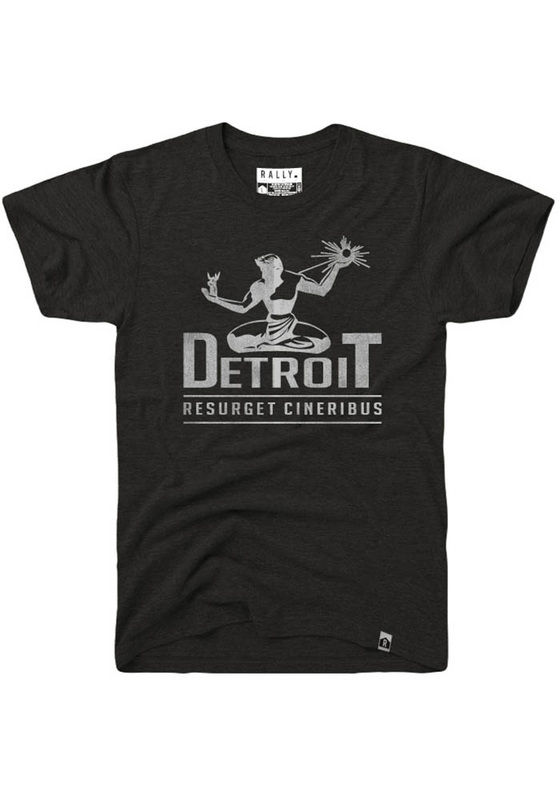 Featuring a screen printed 'Detroit Resurget Cineribus' wordmark with graphic on center chest. The Detroit Resurget Cineribus is an album by the Detroit Illharmonic Symphony. Let people know how much you love your city in this tee.